Hurghada was once a small fishing town and has gone through a bit of a reincarnation. Today, it's a beautiful resort town on the coast of the Red Sea. 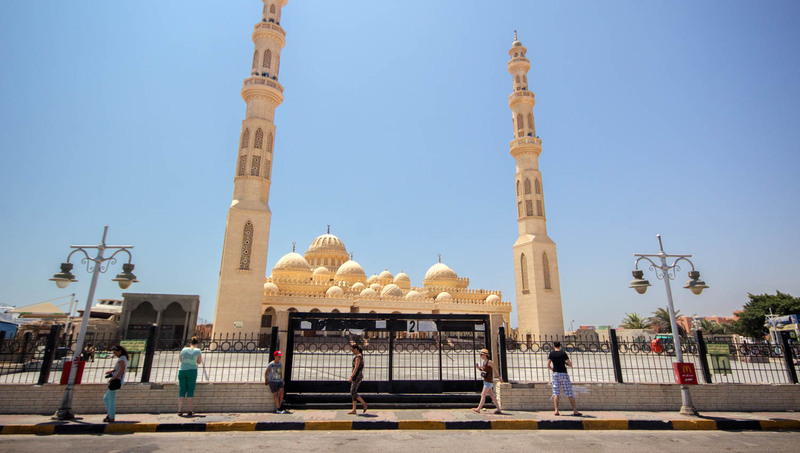 A day trip to Hurghada is a popular choice for visitors all around Egypt, and especially from Cairo. Go for a scuba or a snorkel! The year-round temperate climate means you can swim at almost any time you like. Enjoy the sea life - dolphins, for instance! 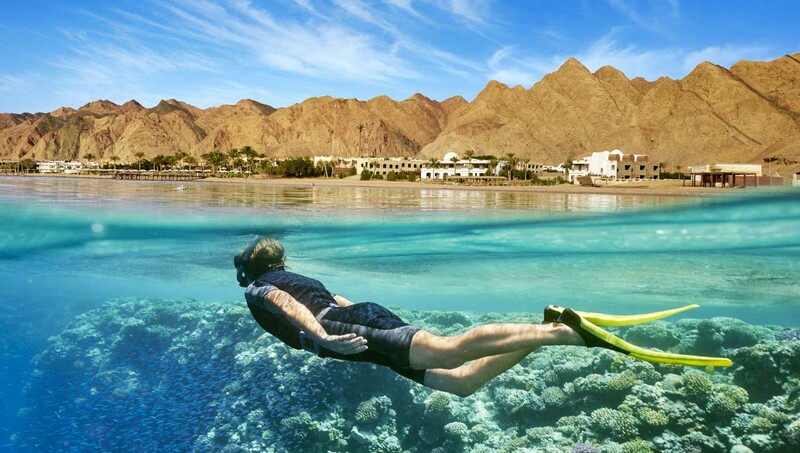 - and get in touch with nature when you're visiting Hurghada. El Dhakar is the old part of Hurghada, perfect for a stroll while getting in touch with ancient Egypt. Feel the reverberations of the history of Hurghada as you sample local cuisine and take in the sights and sounds of the neighborhood. Hurghada is known for its pounding nightlife. 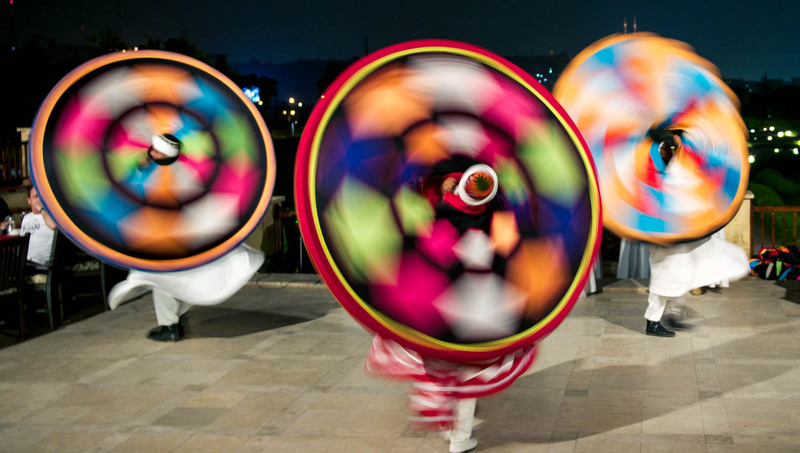 Located between two port cities on the coast, Hurghada gets a lot of visitors and hosts many a soirée. Explore the many ways to spend an evening while you're in town. The most modern architecture of Hurghada is in a neighborhood called El Memsha. Walk around and see what a modern city looks like in Egypt. 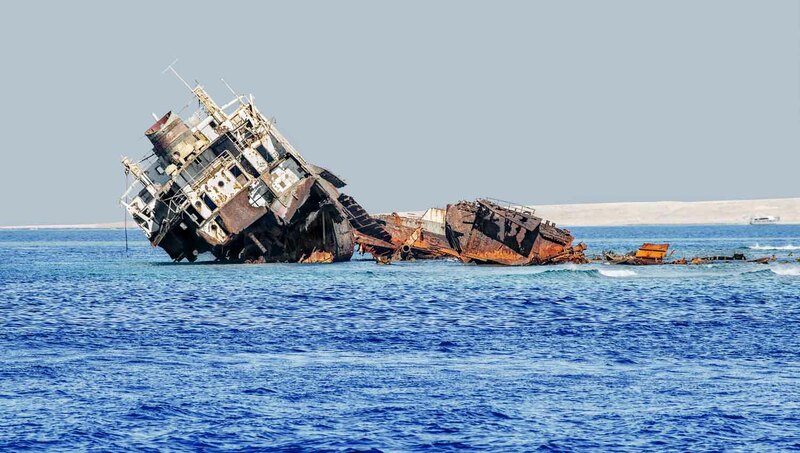 Visitors enjoy visiting living shipwrecks on the coast of the Red Sea. Some of the popular ones are the El Mina or the Rosalie Moller. When to go to Hurghada? The weather in Hurghada is warm year round. Temperatures stay above 60 degrees and most of the year you'll find yourself in a pleasant cocoon of 77 degrees or more - perfect for watersports, yachting and seaside strolls! An excellent and informative experience!! We had such an amazing time on this adventure. The guides we’re very informative and always made me feel safe when riding the quads. The information about the Bedouin Villagers was great. The guide explained their life style and culture so well. We really enjoyed our time on this adventure and we are so glad we decided to do it! Although it was a long day I would definitely recommend this excursion. The guide Akmed was excellent and we learnt a lot about Egypt history as well as had some great pictures taken with his help. He looked after the whole group, ensuring our safety and comfort throughout the day. We couldn’t have asked for more it was excellent. It's a worth and impressive trip despite of many hours on road. I'm very satisfied with this amazing trip which fulfilled one of my childhood dreams. The scenery of these 3 pyramids it's very impressive and hard to describe in words. Besides, the company provide a very comfortable minibus with skilled drivers and professional guide. My guide, Ahmed, except of his good knowledges of history and archeology entertained us with many jokes and making the very long trip (21 hours) more enjoyable. He even bought for all of us (11 persons) a present consisting in something sweet and a bottle of water which was very appreciate of us. The whole team starting with the driver fetching me from Makadi Bay to Hurghada, the 2 drivers and the guide were very kind and professional. That's why I fully recommend this day trip with this company.